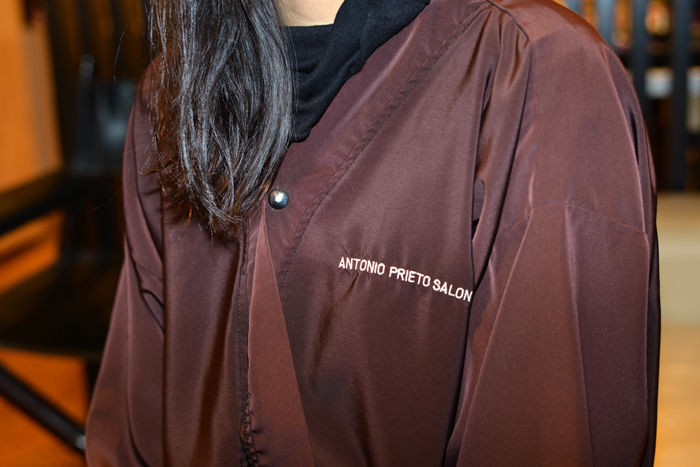 A few weeks ago, I had a wonderful opportunity to visit the Antonio Prieto Salon in New York where I had my hair cut and styled by renowned hair stylist, Antonio Prieto! Upon entering the cozy salon, Antonio greeted me with the warmest welcome. During his consultation, we discussed different styling options that would best suit my face shape. We both thought it would be fun to go for a shorter, textured cut! 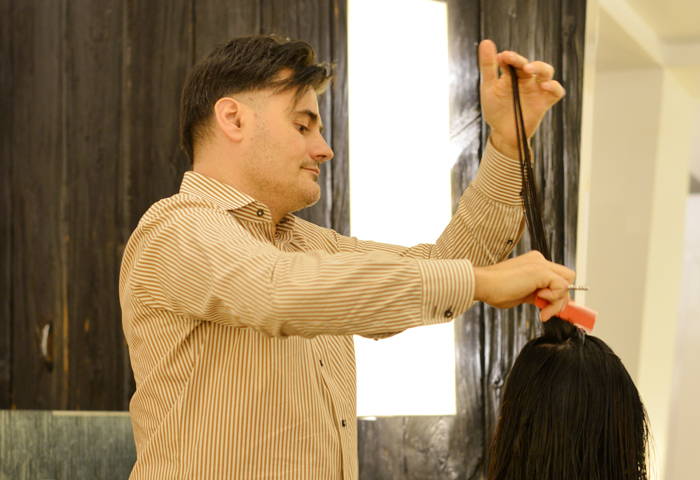 He then trimmed a few inches off the length, created side-swept bangs, and added wispy layers. 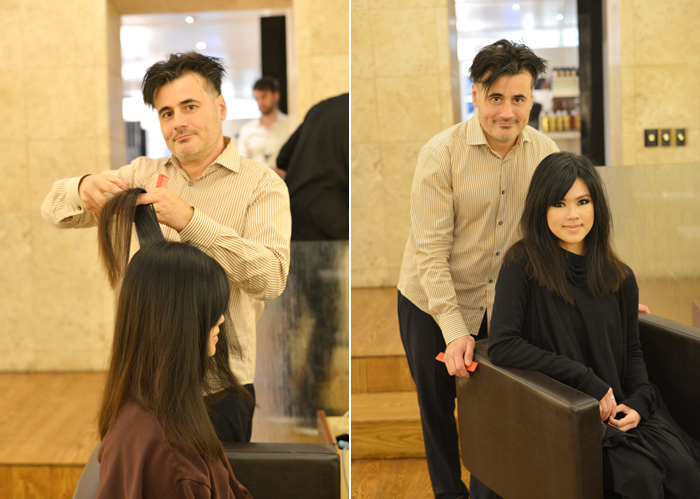 At the end of the session, my hair was completely transformed into a beautiful style! It was seriously one of the best haircuts I've ever had. 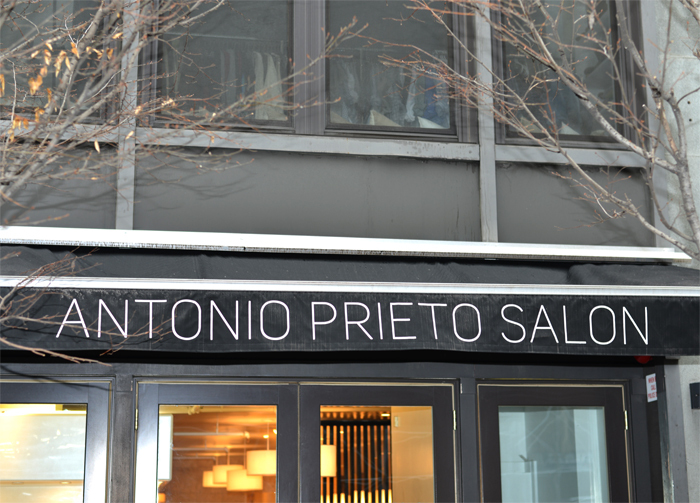 If you are in the NYC area, be sure to stop by the Antonio Prieto Salon located on 127 West 20th Street!